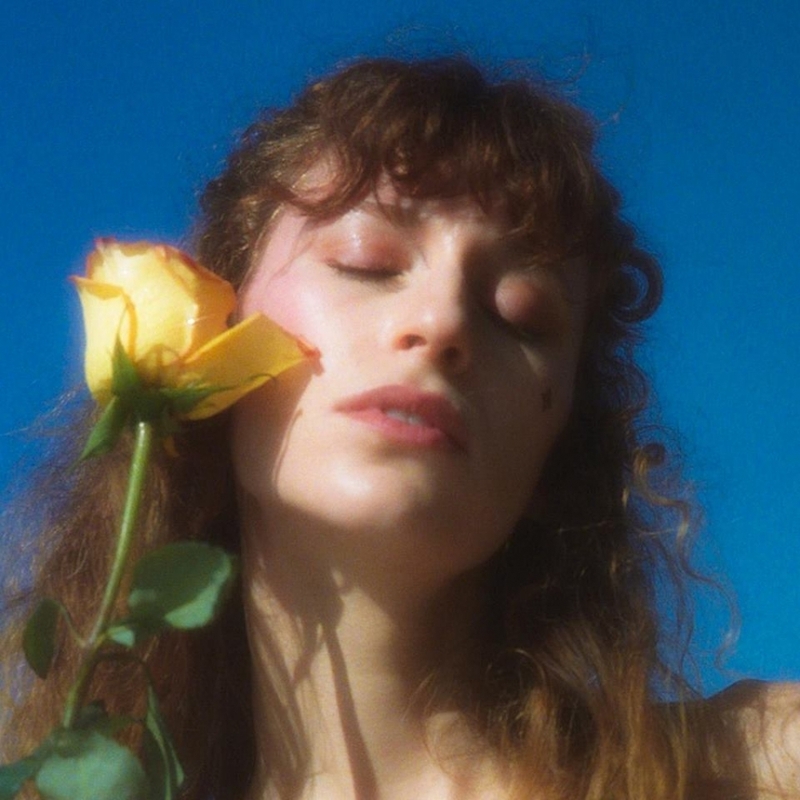 Maiah Manser began her musical journey in Seattle, Washington, but fortunately for us at The Deli, and you, the people, she has settled here in Los Angeles. “Yards” is Manser’s newest single, and boy does she have a lot to say. A final triumphant ‘f-you’ to the ex, “I don’t need you to survive” and “sorry that I’m not sorry” is just a taste of bittersweet goodbyes to the one who clearly didn’t deserve her. I want “Yards” played during my next breakup if I ever drastically and dramatically quit my job during a car chase while I am cooking breakfast, and definitely during a slow-motion shot of me flipping my hair to a random stranger (thank you, next). Funny how certain songs can make you feel uplifted and powerful with just one listen, and that is exactly what Maiah Manser did with this single. This pop-tastic jam will leave you hitting repeat until your next relationship. Triple city-based indie label Freakout Records has been churning out some pretty fine electronic, psych and lively rock from three out of the four corners of the states. 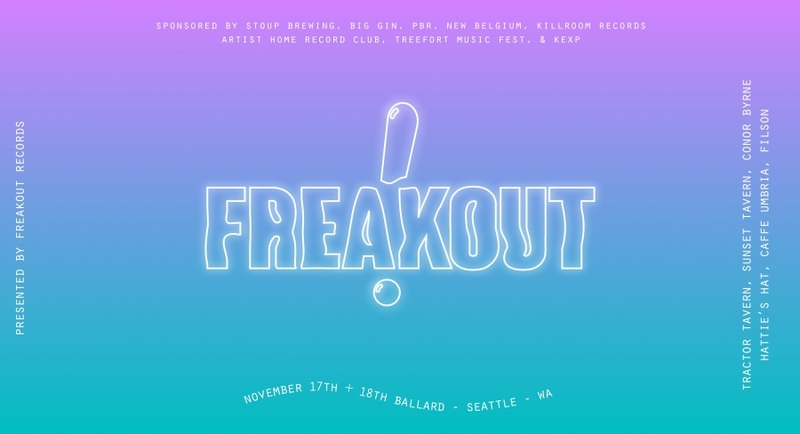 Operating out of Seattle, Los Angeles and New York, Freakout has taken to occupying various venues in Ballard for its festival since 2012, with artists of their own catalog, as well as other artists scattered around the Northwest and the country. Freakout! Festival returns again tonight, and its bill is as stacked as ever. Co-presented by The Stranger, Audioasis on KEXP and supported by Killroom Records, Treefort Music Fest and Artist Home Record Club, Freakout! Fest will be hitting up its usual Ballard staples like Conor Byrne and Tractor Tavern, with Sarah Gerritsen and Roadkill Ghost Choir kicking things off with some early sets. Tonight's hip hop will be fulfilled by up and coming lyricist Taylar Elizza Beth, with some dark stoner psych coming from Blackwater Holy Light. Energetically folky blues comes from Battleme, who are out on tour supporting their new Cult Psychotica release, while Charms and FKL bring more of a dancey feel to a couple of the headlining spots. Much of Saturday's bill recalls a warmer, more carefree season thanks to some surf-drenched sets from Baywitch, The Shivas and Guantanamo Baywatch, The White Tears and Pearl Dragon is Dead are collaborating on their performance at the Conor Byrne, Porter Ray and Jus Moni killing it in the rhythm and rhymes department, and Kelli Schaefer and Maiah Manser representing for solo noir pop. There's so many more acts to see, thank goodness they're all playing on the same street. You can find more information about the artists, venues and tickets over at the Freakout Records site.